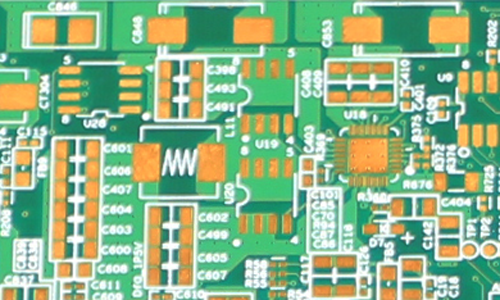 The 12 layer double sided Medical Equipment PCB is applied for Medical Impedance Module, with 1.6 mm board thickness. 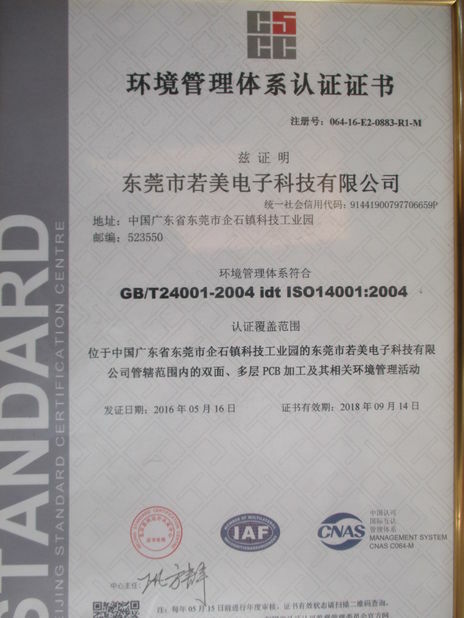 The specification of the high TG PCB board is 111.15 * 177.64 mm, with Chemical Enig surface treatment and Gold Finger. The minimum aperture is 0.2 mm with green solder mask. Established in 1999, Lefang owns 3 modern Printed Circuit Board factories in Guangdong, China. We provide One-stop solution for PCB & PCBA manufacturing to our customers home and abroad. 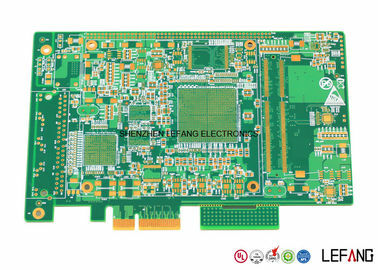 High quality PCB products, competitive price, on time delivery, after-sale service are always offered. 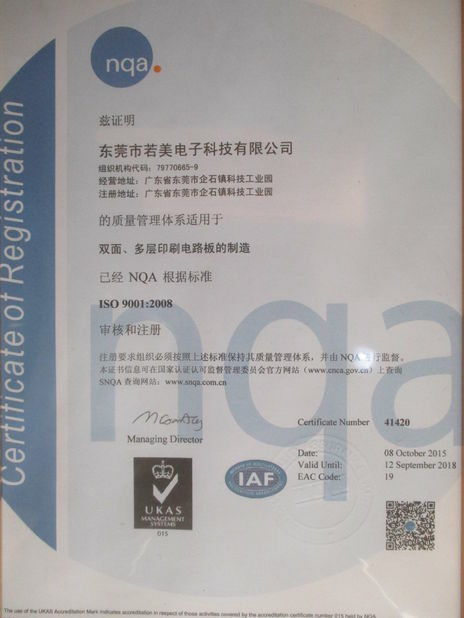 certification of ISO9001:2008, ISO14001:2004, ISO/TS16949:2009, UL, QC080000, OHSA18000, etc. Security Apparatus, Consumer Electronics and LED Lighting. We sincerely pursue win-win business with customer all the time! Multilayer printed circuit boards (Multilayer PCBs) represented the next major evolution in fabrication technology. A very sophisticated and complex methodology came from the base platform of double sided plated. This methodology would again allow circuit board designers a dynamic range of interconnects and applications. Multilayer PCB board were essential in the advancement of modern computing, and their basic construction and fabrication are similar to micro chip fabrication on a micro size. The range of material combinations is extensive from basic epoxy glass to exotic ceramic fills, and it can be built on ceramic, copper, and aluminum. Also, blind and buried vias are commonly produced in multilayer pcb manufacturing, along with pad on via technology.